VARIABLE BUOYANCY 31-47 LBS SYSTEM With b plate Tech harness complete . VARIABLE BUOYANCY (31-47 LBS)SYSTEM (With b/plate, Tech harness complete). The VBS has three expandable compartments offering variable buoyancy capability, adjustable slimline neck, extended back panel width and is an ideal fit for most rebreathers. The buoyancy capability per bladder is 31-47 lbs. The VBS is a low profile wing system with pull down remote exhaust valve and an elasticated and cordless side panel for controlled, even deflation. The backplate is available in stainless steel or aluminium and is multi-holed to allow any configuration. The technical harness is one size, fully adjustable with adjustable D-Rings & Billy rings. The harness is fully adjustable from both shoulders with single or dual shoulder break points. All units are delivered fully assembled and complete with shoulder covers, hose wrap sleeves, accessory pouch, Billy ring, crotch strap/scooter ring. 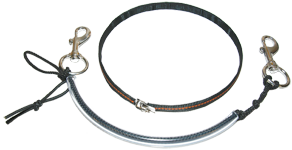 At the heart of any good load carrying system must be a well designed harness. It should be strong, durable, simple but at the same time should be comfortable, flexible and easily adjustable. The VBS's harness meets all these requirements. The harness crosses over behind the neck to maximise security of fitment and minimise “cylinder roll”, providing optimum balance and control. If peferred the harness can be threaded so it is uncrossed and just fits over the shoulders. Shoulder covers: These neoprene coverings have one main function and an added bonus. Their main function is to provide additional stowage space for small items such as back up torches, line arrows etc. The bonus function is that they provide additional comfort. Shoulder clips: The shoulder clip configuration is designed to allow full adjustability for both shoulders. You can thread the harness and have a one-side-only break point. If preferred you can thread the break point to lock or unlock on either shoulder, giving full flexibility. 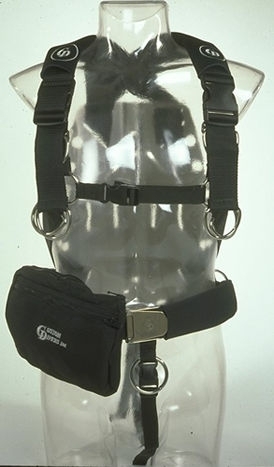 D-Rings: The harnesses are equipped with six D-rings and two Billy rings on the waist strap. 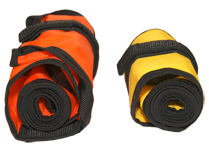 Bump/Accessories bag: The bump bag is made from a strong cordura material which gives excellent durability even after numerous sea water immersions. It has two pockets, one at the front and one at the rear. 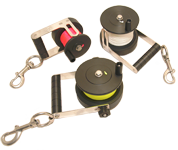 These allow stowage space for items such as compass, slate, spare bolt snap, drop spool etc. 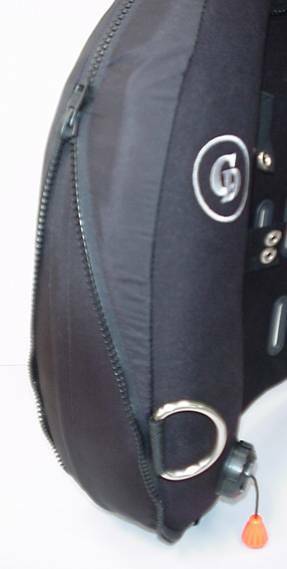 It is fastened to the jacket with two reinforced webbing loops which thread on to the 2" webbing waist strap. Belt Buckle: Made from solid marine grade 316 stainless steel. A secure and positive action ensures a long life and reliable use. Neoprene Stowage: This handy storage area is a tube of neoprene placed over the waist belt. It is ideal for storing backup instrumentation and other small items. Crotch Strap: The crotch strap is made from one inch wide webbing preventing the rig slipping down towards the divers head if inverted and includes a scooter attachment ring. 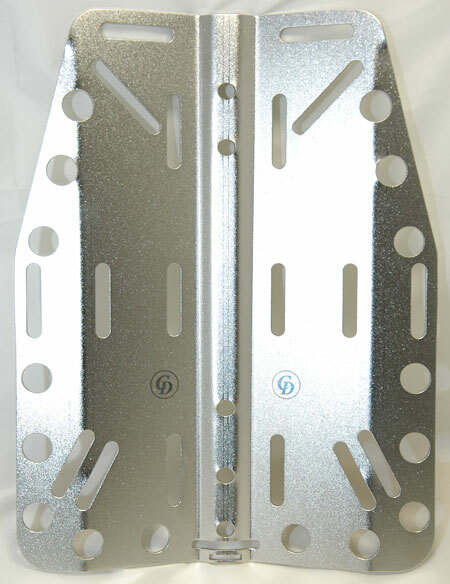 The backplate is available in two sizes, standard and extended. The extended size is designed for heights of 6' 3" (190cm) and above. Available as standard in marine grade stainless steel or to order in hard anodised aluminium; plates are 3mm thick. Harness Slots: 2" webbing slots for threading of harness. 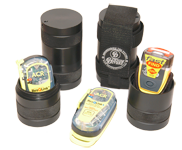 Stowage Eyelets: Ideal mounting points for torch batteries and argon bottles. Large diameter for easy removal and attachment. Twin-Set Mounting Holes: Holes for the mounting of twin-sets with tank bands. Industry standard 11" separation holes to match standard banded and bolted twin-sets. Cam Band Slots: A variety of slots for 2" webbing cam bands to mount almost any configuration in any manner. Ideal for the travelling diver. Crotch Strap Mounting Slot: 1" and 2" mounting points for a crotch strap, which helps keep the wing secure in the event of the diver being in an inverted position. width. 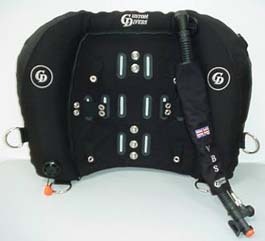 Ideal fit for most rebreathers. * Single or twin bladder systems available. * 31-47 buoyancy capability per bladder. multi-holed to allow any configuration. * Low profile wing system. * Pull down remote exhaust valve. * Adjustable D-Rings & Billy rings. * Harness fully adjustable from both shoulders. * Webbing slots for single / twin tank mounting. * Back plate height adjustment holes. * Upgradeable single to twin system. * Crutch strap and scooter ring. * One or two shoulder break point. * Six integral D-Rings for accessory stowage. OTHER ACCESSORIES ARE AVAILABLE, PLEASE SEE WINGS ACCESSORIES.